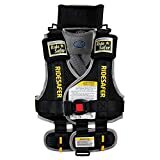 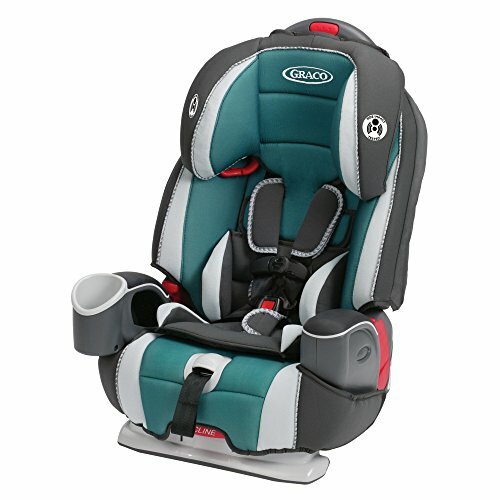 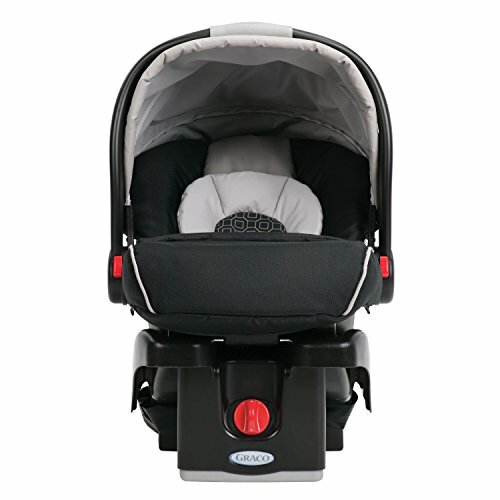 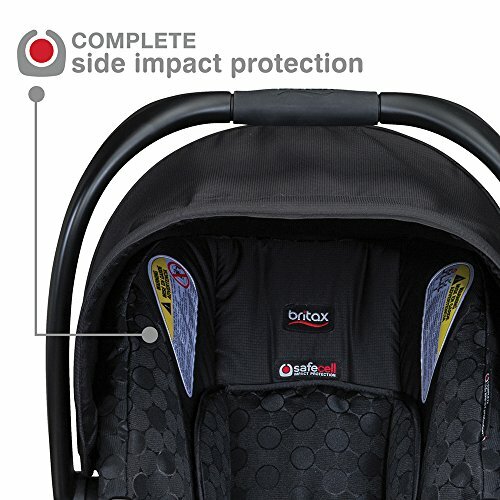 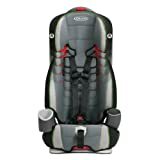 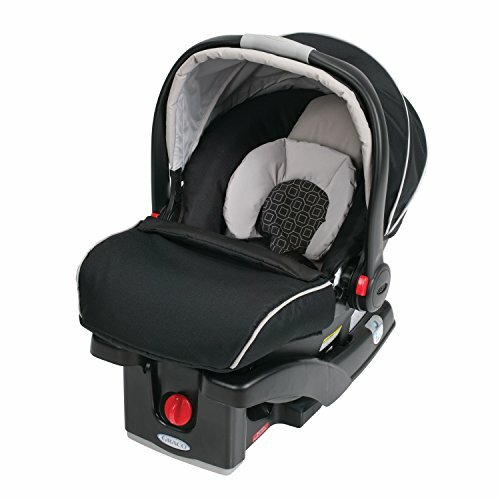 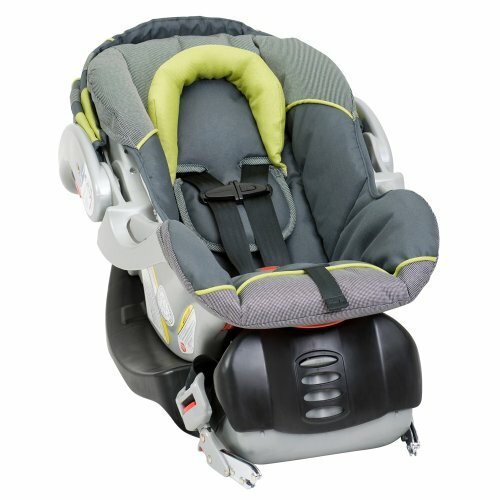 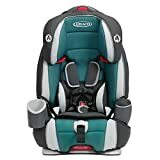 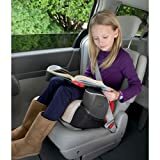 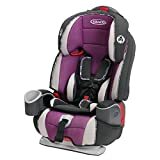 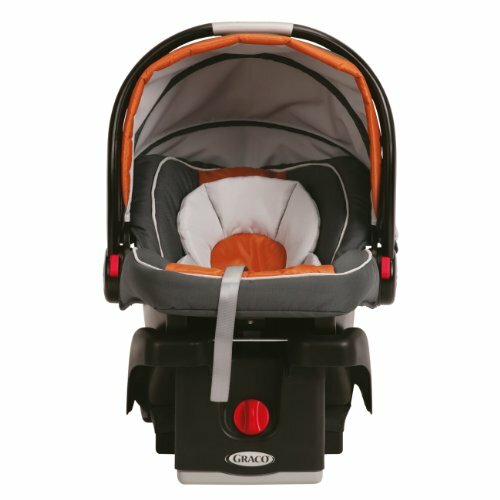 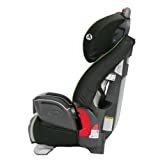 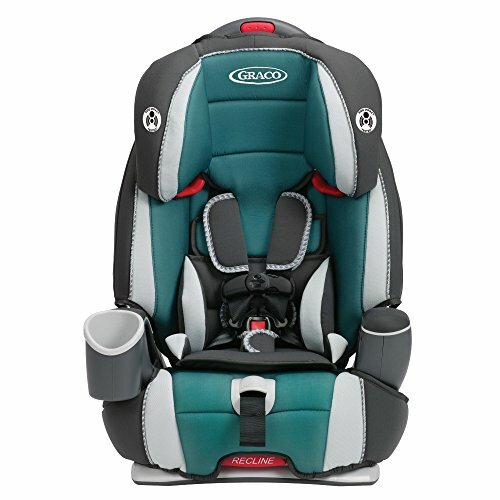 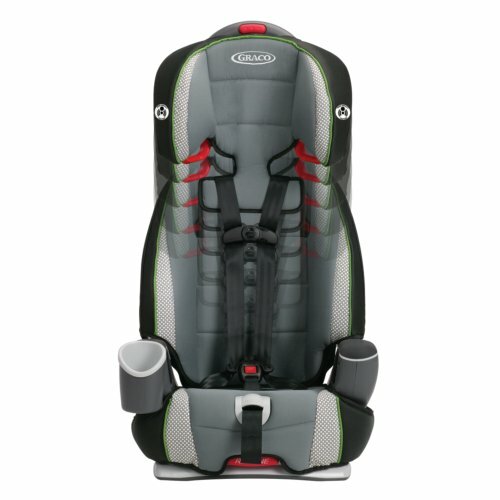 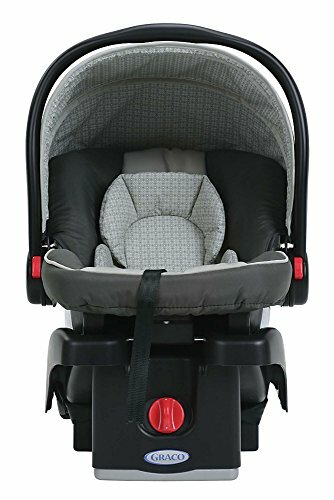 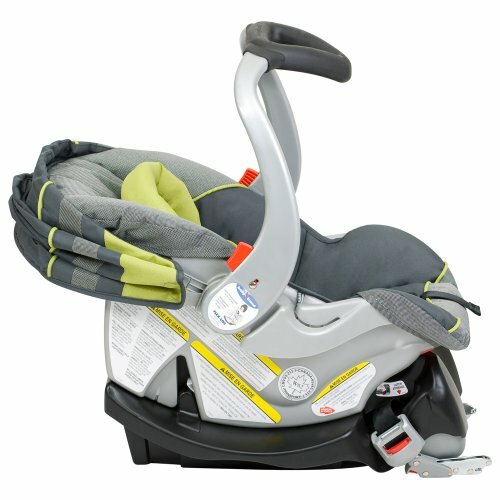 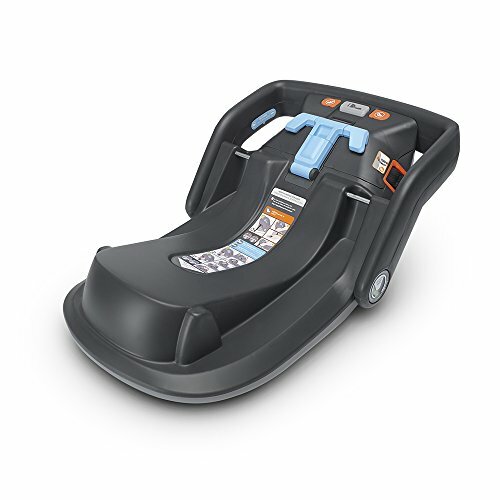 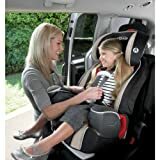 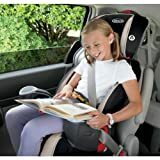 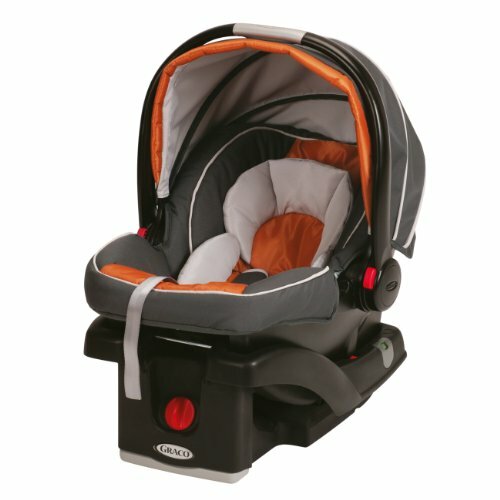 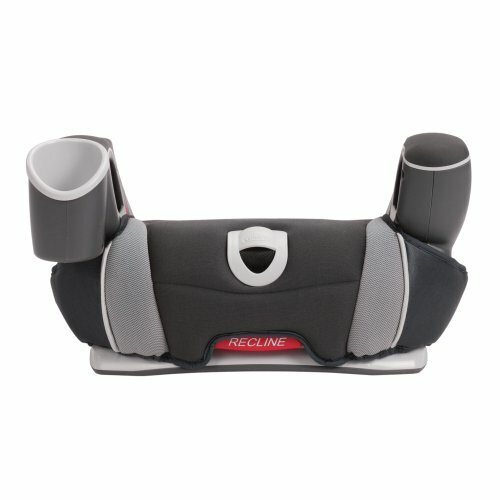 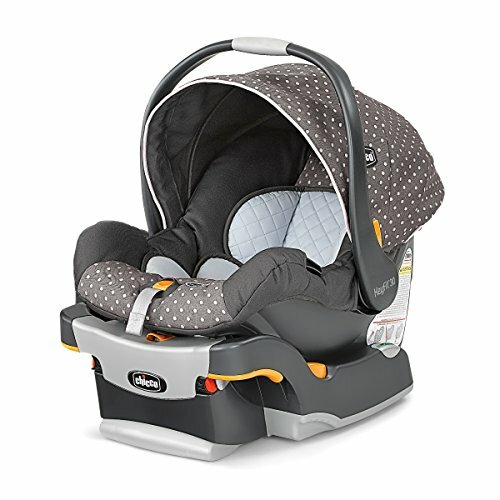 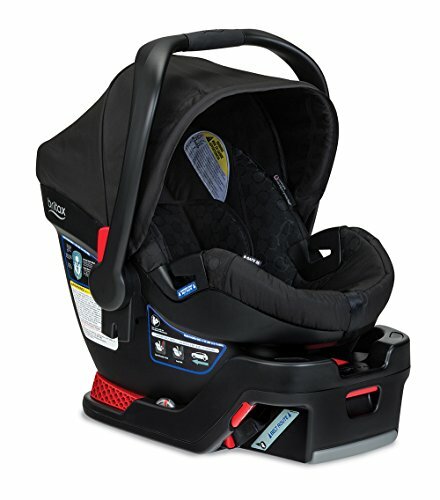 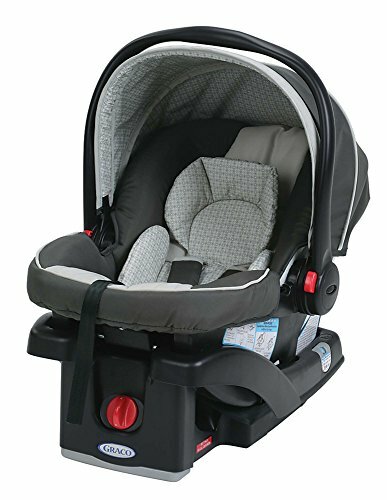 This 3-in-1 car seat now keeps your child harnessed longer up to 65 pound, and converts to a booster seat up to 120 pound for years of use. 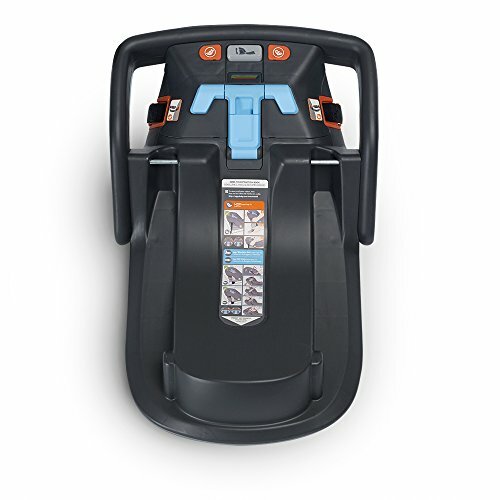 Argos 65 also features the Simply Safe Adjust harness system – with one-hand, the harness and head rest automatically adjusts. 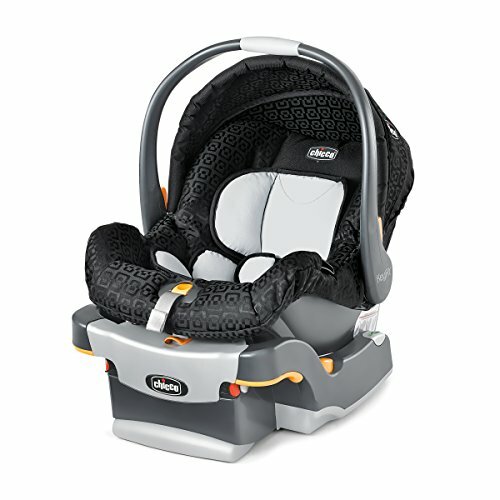 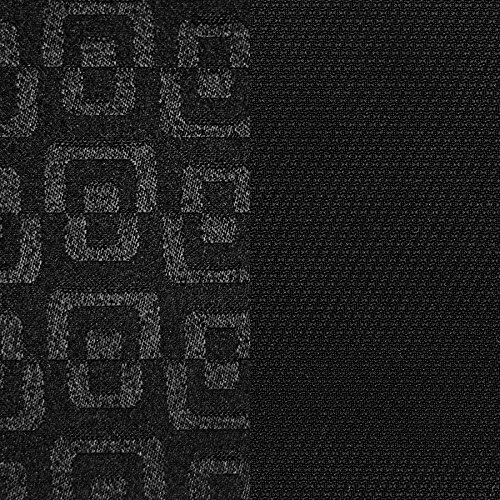 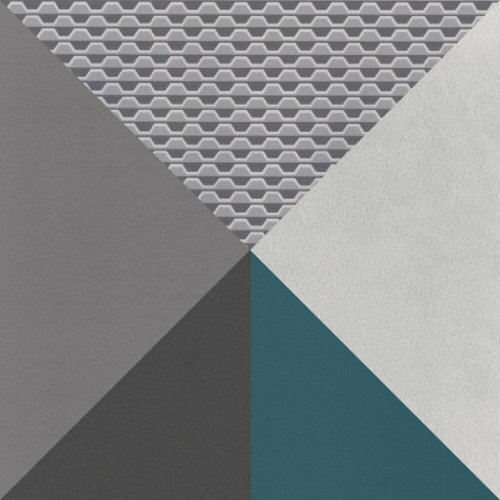 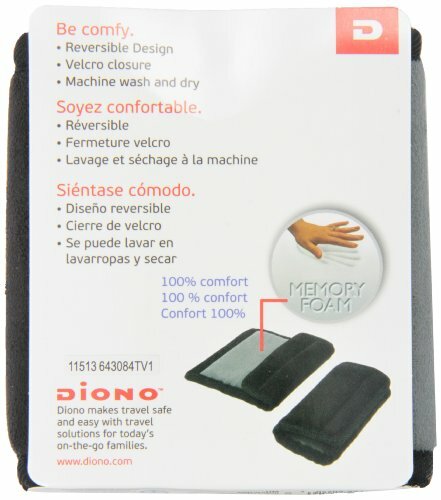 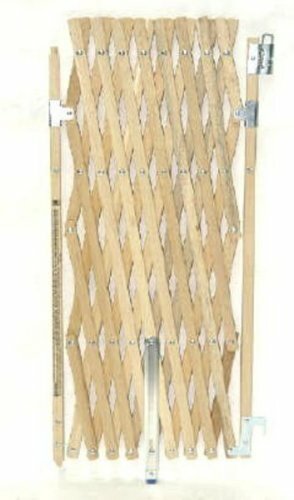 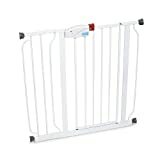 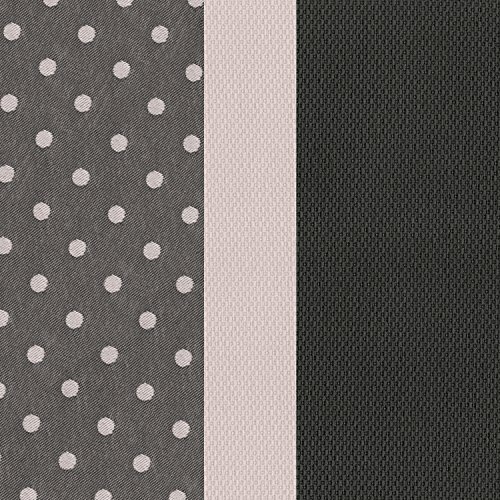 The Argos 65 is steel-reinforced for strength and durability, Side Impact Tested, features EPS foam, and is LATCH-equipped.